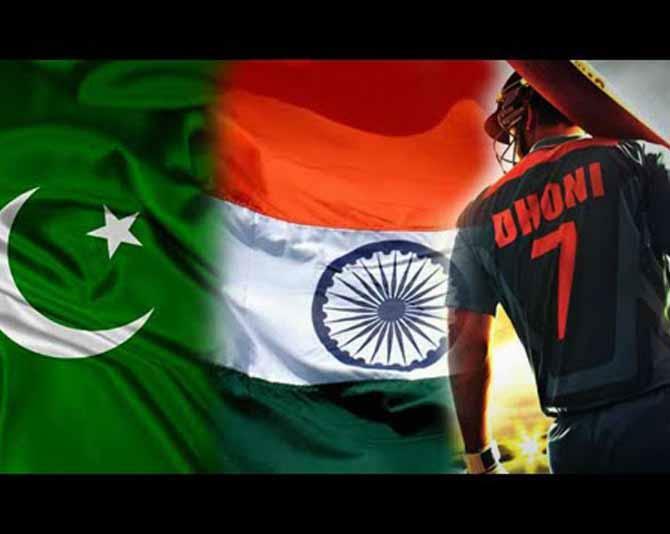 Dubai: The high-voltage India-Pakistan clash in the World Twenty20 on March 19 reached 83 million viewers in India, the International Cricket Council (ICC) said on April 18. The match was a group phase clash played at the Eden Gardens ground in Kolkata. India won the match by six wickets. “In India alone, the India versus Pakistan encounter rated 17.3 across the Star Sports network and Doordarshan, the best rated Twenty20 match ever since the final of the World Twenty20 in 2007, reaching 83 million people,” ICC said in a release. In Pakistan, the game was rated 14.5, a 100 percent increase to the same match which was played two years back in the WorldT20 edition in Bangladesh. South African-based broadcaster SuperSport saw ratings that increased by 32 per cent compared to the last edition of the ICC World Twenty20 two years ago, while in the United Kingdom, the men’s final saw a peak audience of 2.45 million, which is a record for any cricket match broadcast on Sky Sports. And in the United States of America, on Willow, the coverage was watched in over 1.4 million television households. Across the official event website and App, ICC’s YouTube channel, ICC’s Facebook page, ICC’s Twitter and Instagram account and the regional and global live stories posted on Snapchat, there were more than 320 million video views – the highest mark ever for an ICC event. During the event, 46 million people across the world engaged on Facebook, the most ever for any Twenty20 event in history, while the 85 press conferences streamed live on the ICC’s Facebook page had more than 10 million views. On Twitter, there were 5.75 billion impressions of tweets related to the World Twenty20, an all-time record for any cricket event. During the event the ICC Instagram page tipped the one million follower mark. 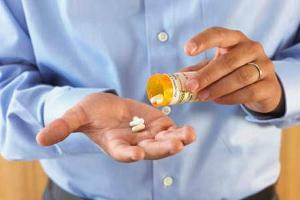 Men with low-quality partners at early death risk!